For years studies have shown that the most common reason people leave their jobs is to get away from a manager. But how can they end the futile search for the perfect boss? 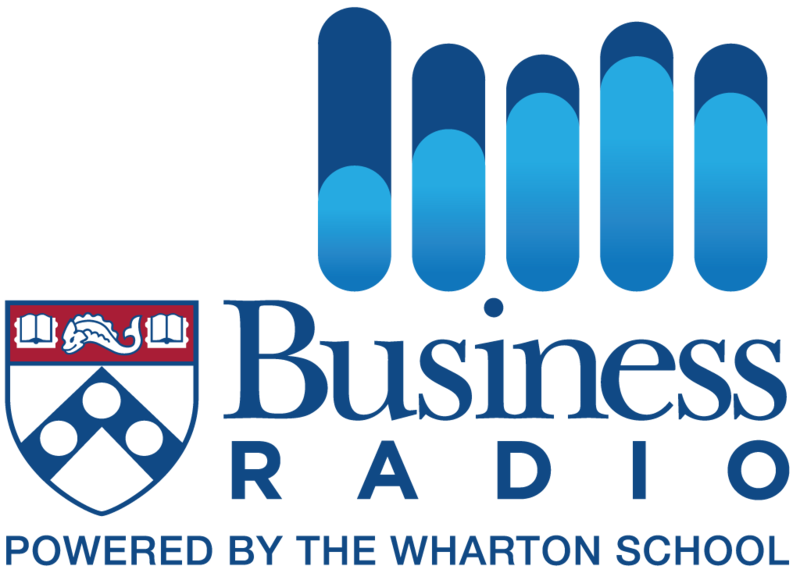 Leadership consultant Mary Abbajay argues it’s time to quit searching for the unicorn that doesn’t exist and start working well with the boss you have. 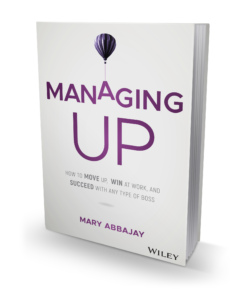 In MANAGING UP, Abbajay offers practical and proven strategies to help readers take control of their own careers by becoming empowered followers. 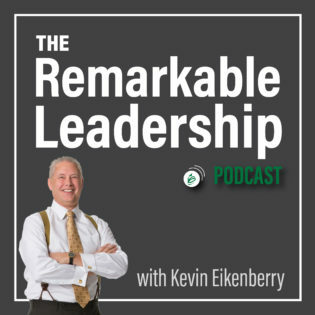 Everyone has a boss, after all, and subtle changes in behavior, choices, and attitude increase one’s ability to thrive with the boss they have and not the boss they wish they had.